The start of 2019 has us at 100% employment and we continue to recruit and advertise for experienced Insulators to help meet our man-power requirements. 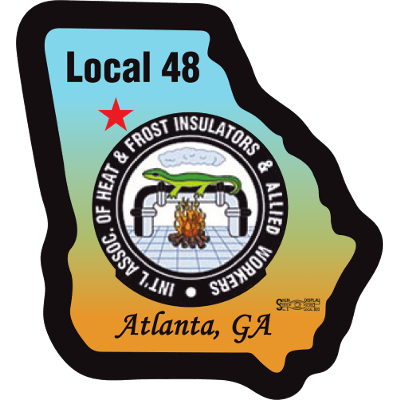 We will be having a Special Called Union Meeting on April 5th to vote on the last proposal from our Contractors Association for a new contract. Depending on the vote we may be accepting a 3 or 5 year contract or it will go to an arbitrator for settlement. Our contractors have stated work looks good at least for the next 2 years and we can see several large jobs in the pipeline. Over the next few months we will plan for another Local Picnic and start interviewing for our next Apprenticeship Class. It takes member participation to make a Labor Union work, please try to attend our monthly meetings.